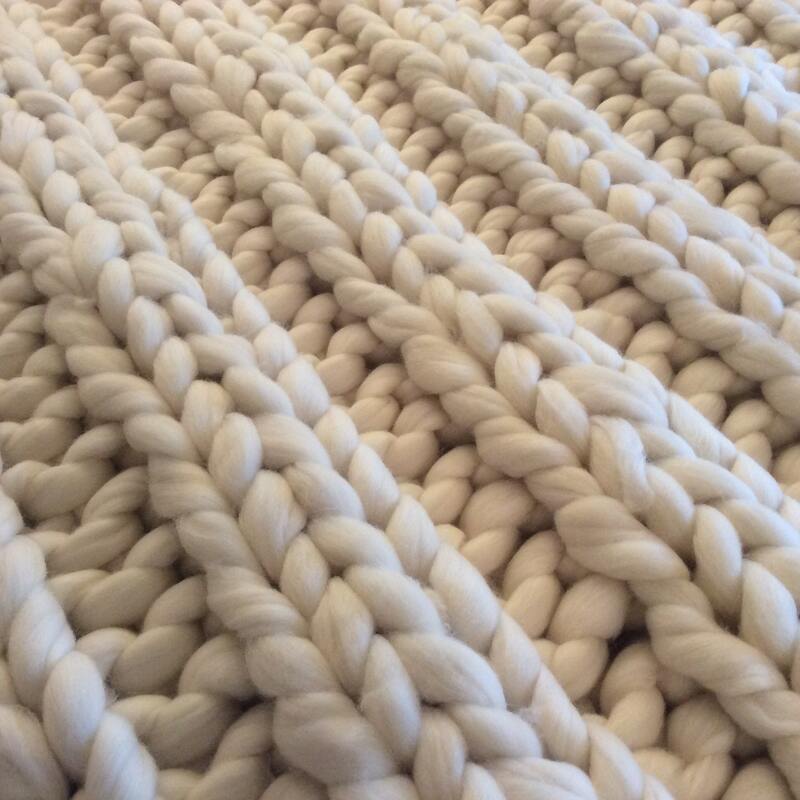 *** 5 Blanket patterns in the Seed Stitch, the Rib Pattern, Stockinette, plus more...and a bonus chunky cowl pattern. 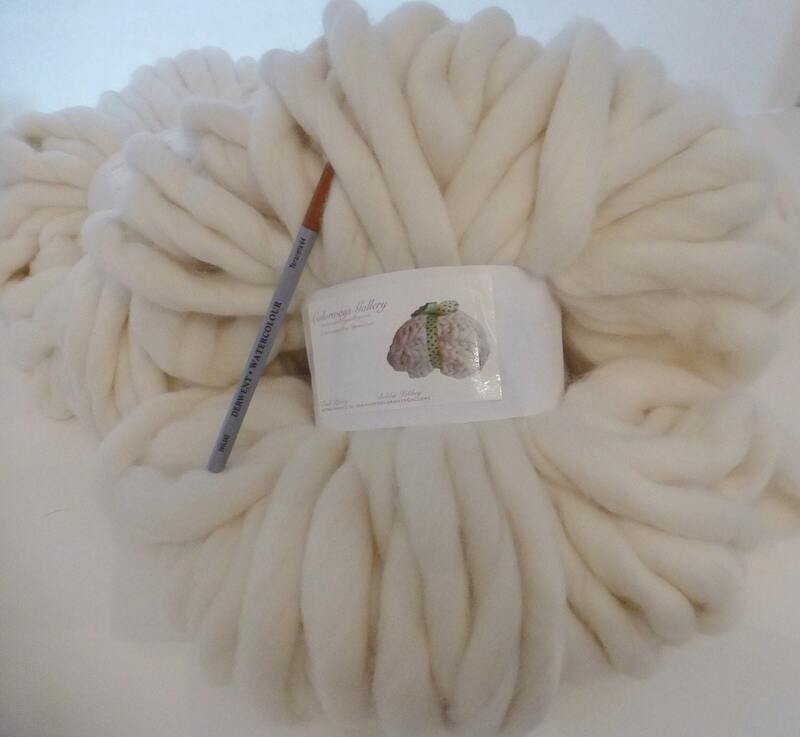 This is a 'refill' kit - includes yarn and patterns. Our Giant SMOOSH stix are NOT included with this kit. 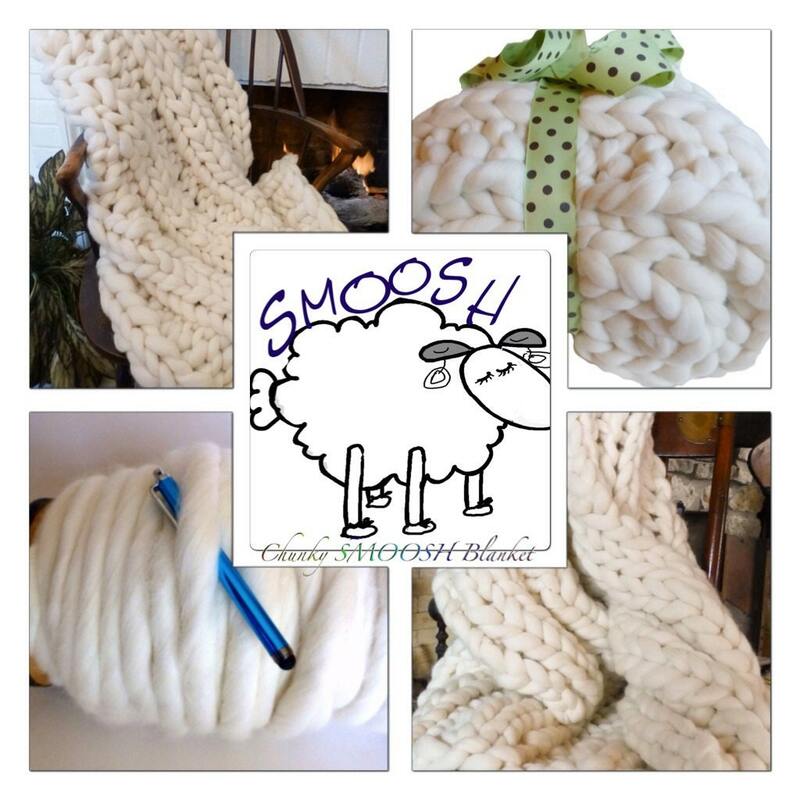 Please see our shop for other kits that include our giant SMOOSH stix. SMOOSH stix also available separately.